Find out why the under-the-radar vitamins pantothenic acid (B-5) and B-6 are crucial for optimal energy production and which foods you can seek out to meet your daily goal! 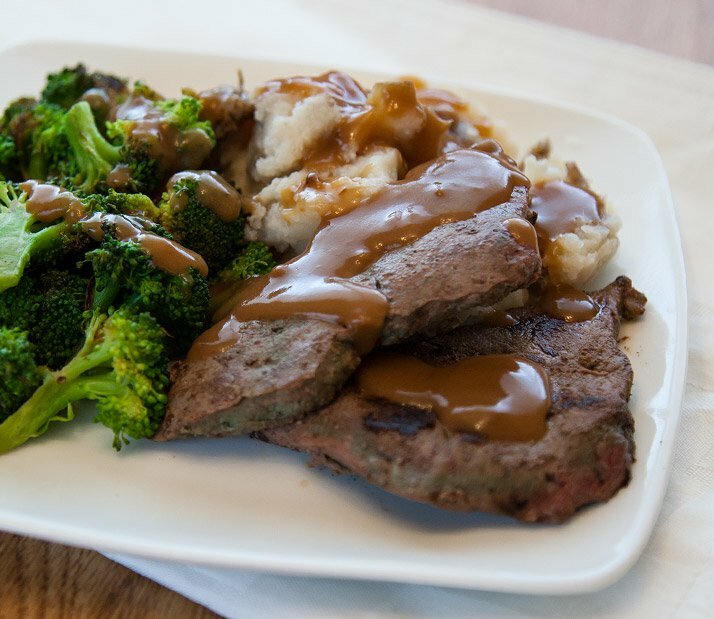 The fitness world is constantly filled with talk about macros, macros, macros, but micros are crucial too. Specific vitamins, such as pantothenic acid and B-6, play a crucial role in helping the macros you count and consume be put to good use. To get the lowdown on pantothenic acid and B-6, as well as what foods to eat to consume them, keep reading! Why you need it: If you asked a gym full of people to speak up if they've heard of pantothenic acid, you'd likely hear crickets. Pantothenic acid, aka vitamin B-5, isn't as well known as many other vitamins and minerals. But like other B vitamins, B-5 is crucial for the proper breakdown of carbohydrates, fats, and proteins—and we need that energy to function properly. How much you need: Adult men and women are both encouraged to ingest at least 5 milligrams daily. In addition to being a stellar source of vitamin A, this inexpensive cut of meat is also rich in pantothenic acid. Not all stores carry liver, so try to befriend a local butcher to get your hands on a steady supply. Liver from other animals like chicken, turkey, and lamb also supply healthy amounts of this nutrient. In addition to being a stellar source of vitamin A, this inexpensive cut of meat is also rich in pantothenic acid. They're meaty and low in calories, and the fact that these fungi are packed with energy-boosting pantothenic acid is another reason to start working more of them into your diet. Shiitakes also supply other B vitamins, as well as good amounts of the essential minerals copper and selenium. And, of course, they bring plenty of awesome umami flavor to the table. A simple preparation is to slice the caps and sauté them in a bit of oil until tender, then season with a sprinkling of salt. You can also add shiitake mushrooms to chili, tacos, pasta sauces, and stir-fry. You might even try replacing some of the ground beef with them when making burger patties and meatloaf. Fatty in a good way, the avocado's impressive nutritional resume includes plenty of pantothenic acid along with fiber (a whopping 7 grams per serving), vitamin K, vitamin C, and potassium. 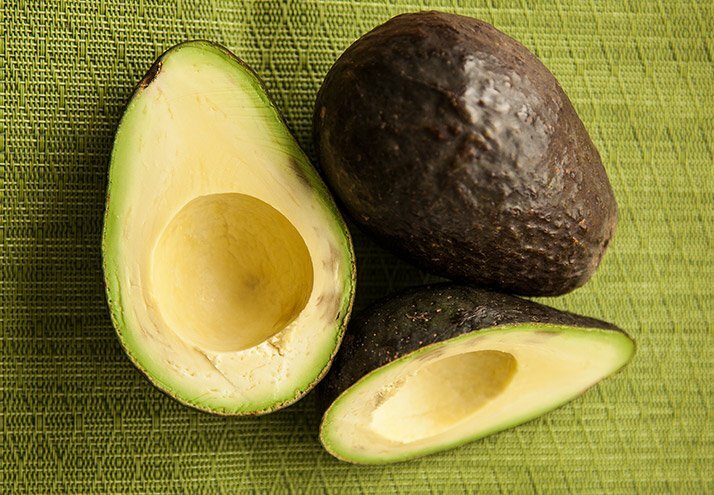 Use avocado liberally in salads, sandwiches, tacos, and even smoothies for creamy deliciousness. Fatty in a good way, the avocado's impressive nutritional resume includes plenty of pantothenic acid along with fiber (a whopping 7 grams per serving), vitamin K, vitamin C, and potassium. Other good sources include sunflower seeds, yogurt, milk, egg yolks, trout, rice bran, wheat germ, whole grains, and sweet potatoes. Why you need it: Involved in more than 100 enzyme reactions in the body, water-soluble vitamin B-6 is necessary for a wide range of important functions. These include protein metabolism, optimal immune-system function, neurotransmitter formation, and hemoglobin formation. Hemoglobin is a protein necessary to transport oxygen around the body.1 And when you pull carbohydrates out of storage (glycogen) to power your workouts, that process also requires vitamin B-6. How much you need: Adult men and women should aim for 1.3 milligrams of vitamin B-6 each day. Most people should be eating more legumes. A good place to start is with chickpeas, which are one of the richest sources of vitamin B-6, as well as plenty of other good stuff like plant-based protein, dietary fiber, folate, thiamin, and iron. Most people should be eating more legumes. A good place to start is with chickpeas. When something is this nutrient-dense, you should look for ways to sneak it into your diet anywhere you can. Try salads, hummus, soups, and simmering pots of chili. The best texture comes from using dried chickpeas. Just remember to soak them overnight to expedite the cooking process. Here's more motivation to slice into turkey more often than just during the holiday season, but there's no need to take on the task of roasting up a whole bird. Most supermarkets carry less-laborious cuts of turkey, such as breast meat, that can add a significant shot of vitamin B-6, as well as protein, to turn on the muscle-making machinery. 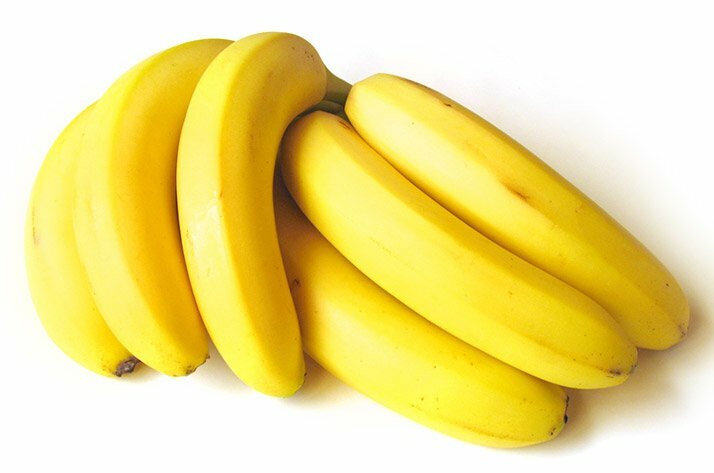 Did you know that this monkey food can help you nail your daily quota of vitamin B-6? Keep on using them to add recovery carbs to your post-gym shakes. The best method is to freeze chunks of ripe banana on a baking sheet, and then transfer to a zip-top bag for storage in the freezer until needed. Drop a few chunks into the blender along with your other ingredients and you'll be guaranteed a frosty, creamy smoothie. Did you know that this monkey food can help you nail your daily quota of vitamin B-6? Other good sources: Peanut butter, salmon, tuna, liver, prunes, pork, chicken, spinach, potato. McCormick, D. B. (2006). Vitamin B6. Present Knowledge in Nutrition, First Edition, 280-292. Malouf, R., & Grimley Evans, J. (2003). Vitamin B6 for cognition. Cochrane Database of Systematic Reviews.